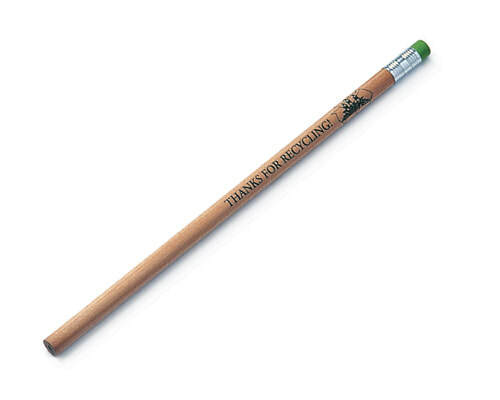 It might not be the most glamorous category but pencils have been and always be important to a variety of industries. 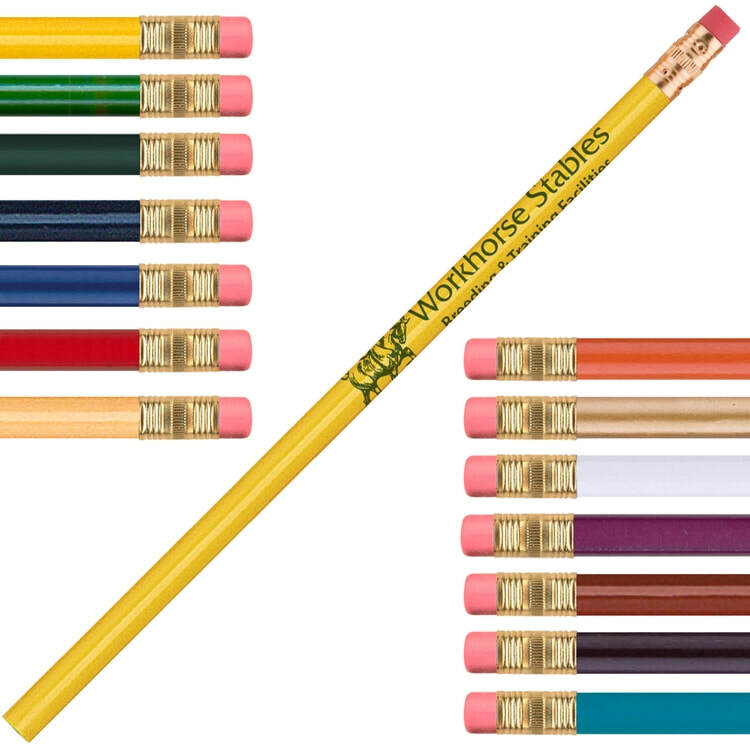 Can you imagine carpenters, electricians, or other construction fields not having access to pencils? 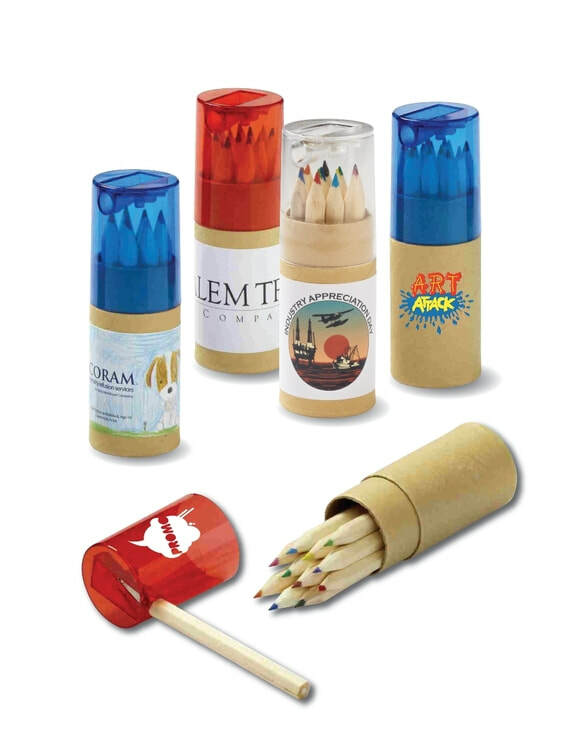 The results would be catastrophic. 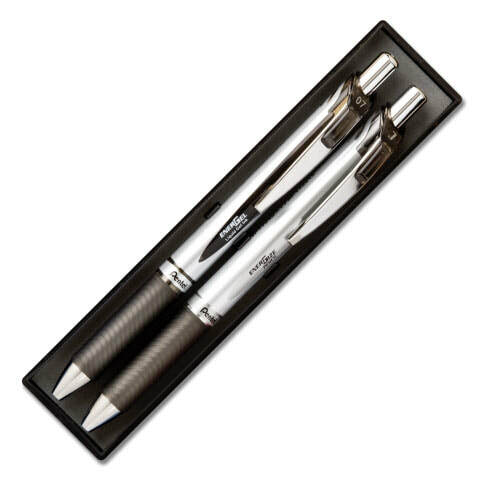 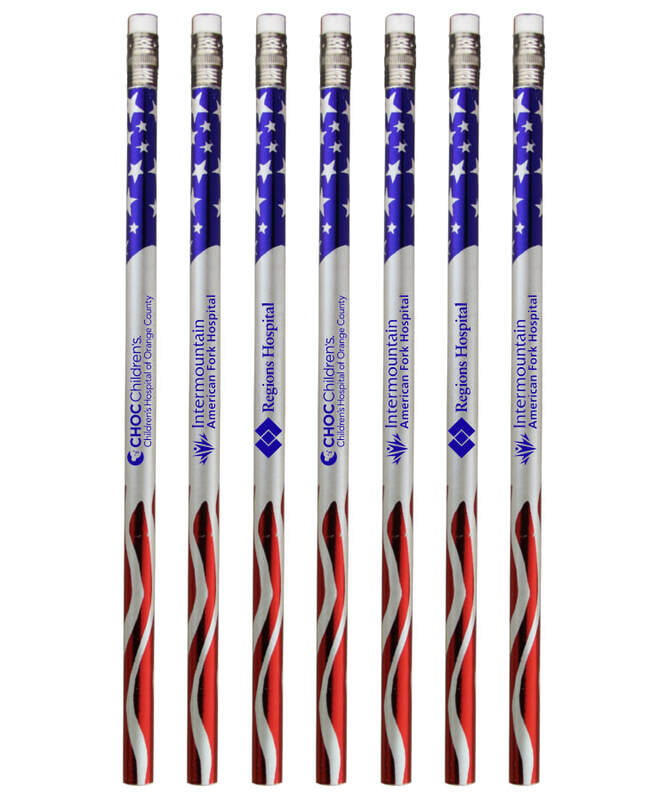 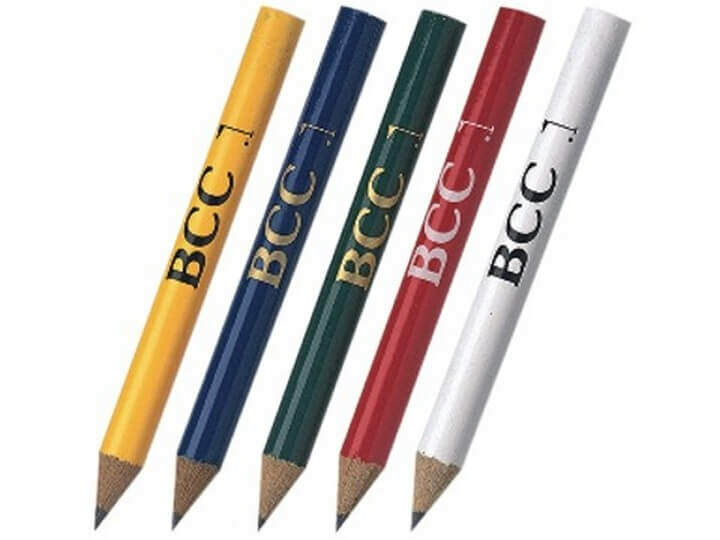 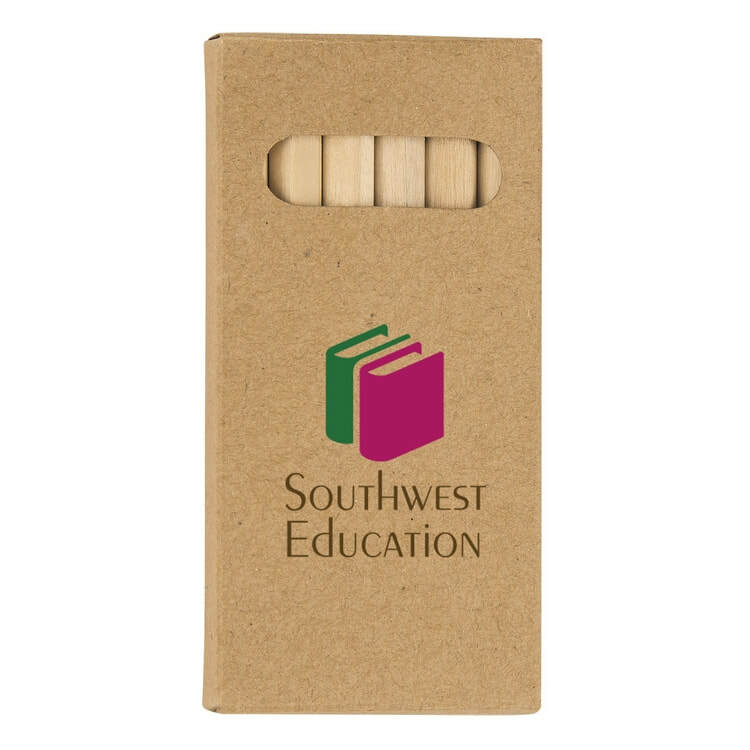 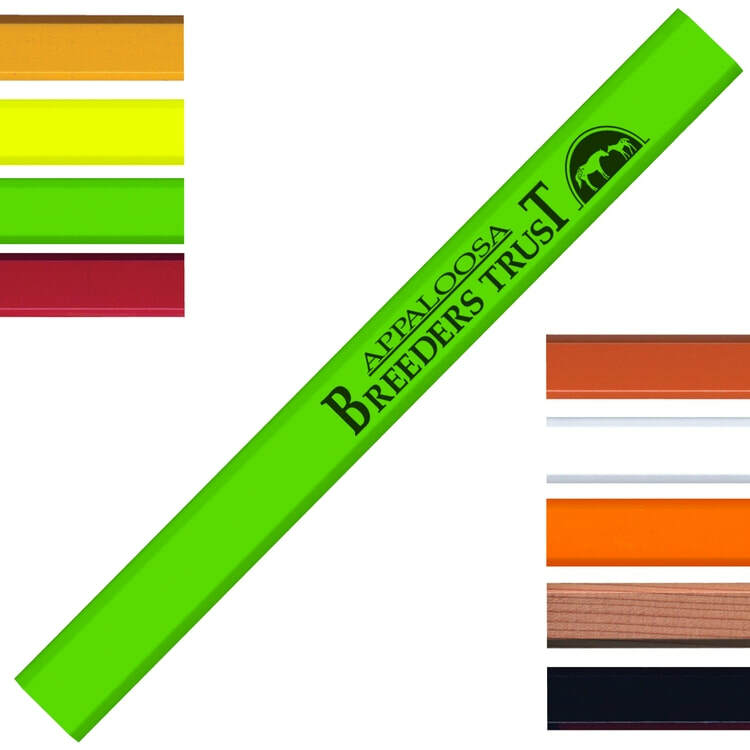 We also sell pencils to schools and universities, as well as special shortened versions to golf courses. 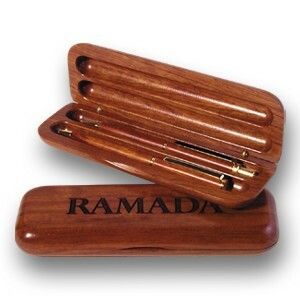 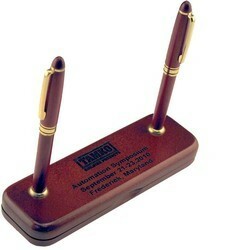 Putting your logo on these makes an impression and the cost per item can't be beat. 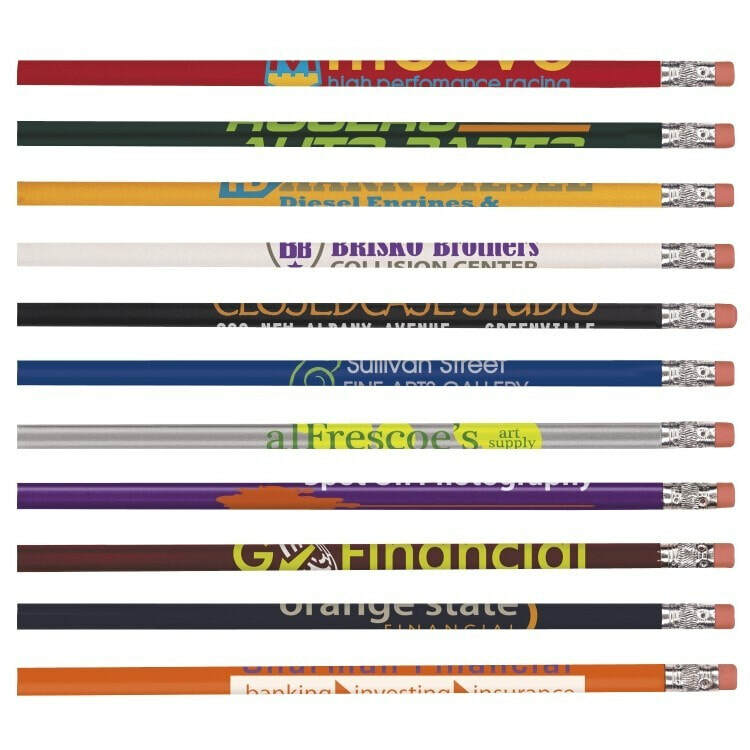 If you don't order pencils for you company, we suggest you give them a shot, because people always keep them as you never know when you'll need a good pencil. 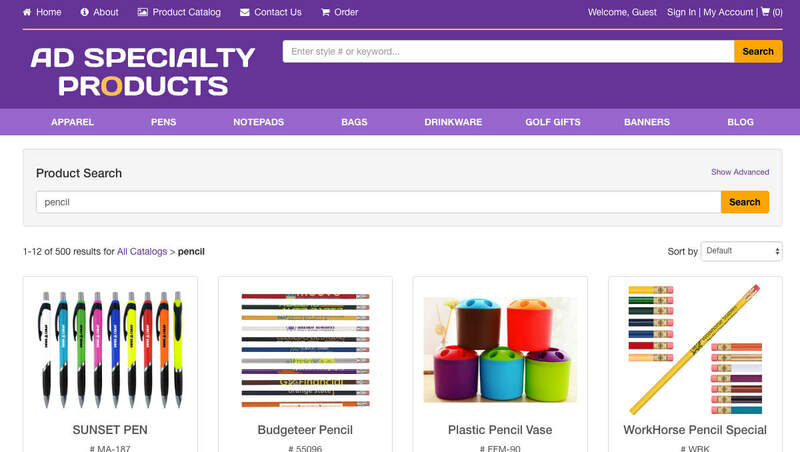 We don't have time to put our entire variety BUT below you can find some of our favorites, or click the big pic to visit the store and find the perfect item for your project. 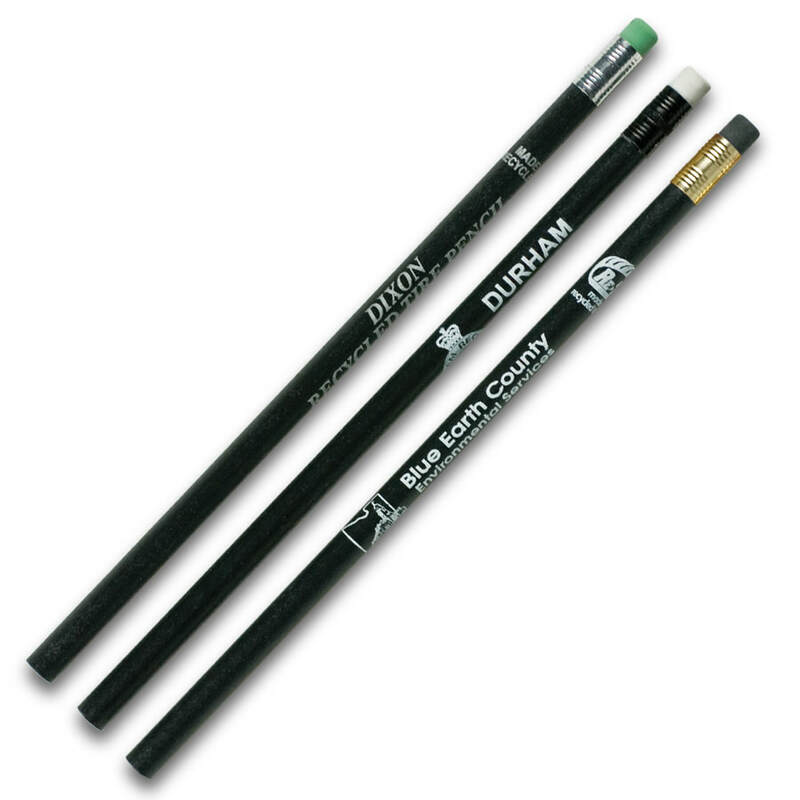 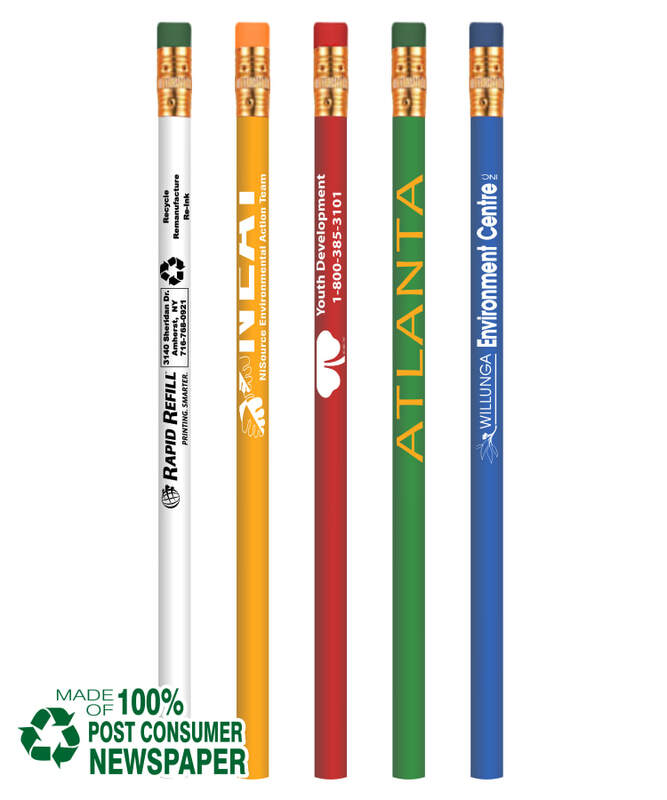 recycled tire imprinted pencils great for Earth day!